Cloud, big data, and mobile are transforming the modern business environment—as well as presenting new challenges and tremendous opportunities. Are you ready to take advantage? Join us for an Oracle Day event near you to explore how these technologies can change your business, and learn from Oracle experts how you can take control of your enterprise IT future. Learn to get the most from all the data available to your organization, generating actionable insights that lead to better decision making. 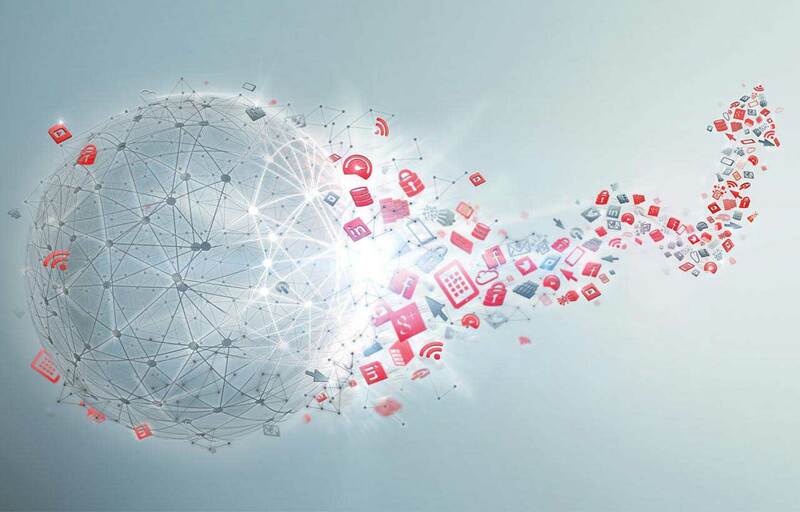 Learn how Oracle’s cloud solutions can provide greater agility, and lower costs and risk—with flexible, tailored deployments. Discover how Oracle’s complete, flexible mobile solutions can help you keep up with the demands of the modern workforce. 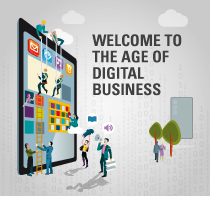 Are you ready for digital? See how Oracle can help you extend and enhance your existing applications and your competitive advantage. Make your brand a part of Oracle Day events. Become an official conference sponsor and reach thousands of the right minds.